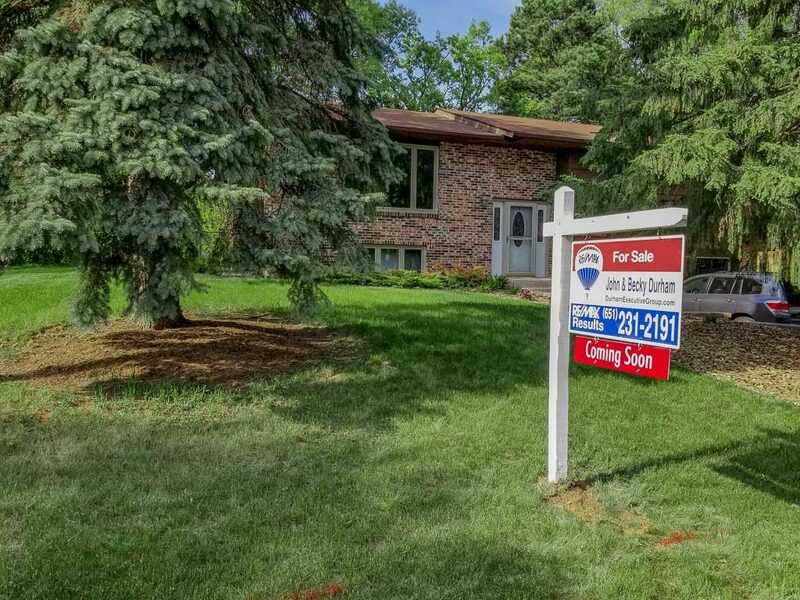 Hudson, WI Home for Sale COMING SOON! 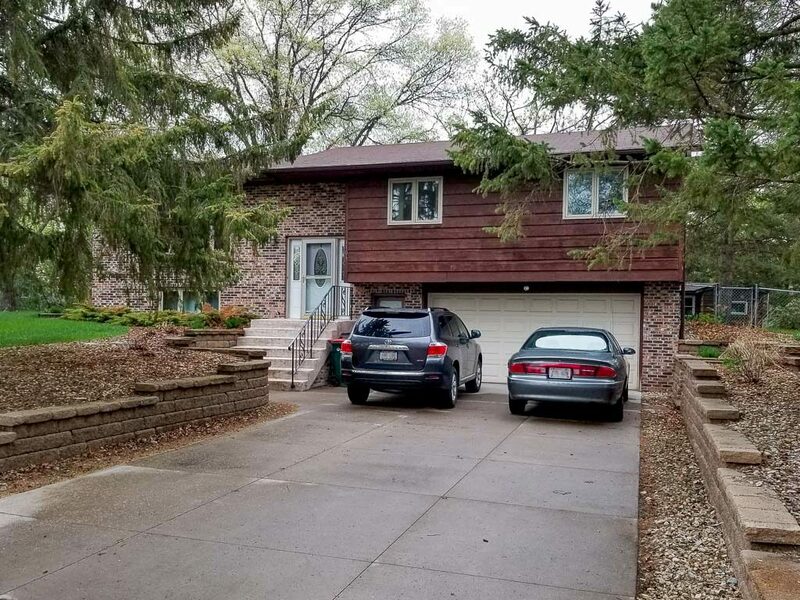 3 bedrooms, 2 bathrooms, 2 car garage, fenced back yard on corner lot near Lake Mallalieu in North Hudson. Hudson, WI is a wonderful place to live. To learn more about moving to Hudson, WI, watch our video!